Amazonia Imagined is a book that will be considered by anyone who has travelled to Brazil or is planning to visit there. It will have an instant appeal for those who are interested in the preservation of the Brazilian rainforest and the fate of the native Amazonian Indian. It is an elegantly conceived and executed tribute to these indigenous peoples and to this Brazilian artist's inimitable and pioneering technique. 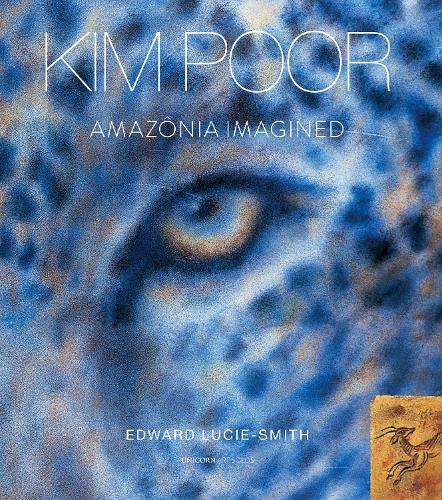 The Amazon has universal appeal and Kim Poor's artwork encapsulates the magic and colours of that extraordinary region. It showcases her unique Fine Art technique in creating images inspired by a mythology that is alive today and used by the indigenous peoples of The Amazon to explain nature and its origins to the next generations.